Melton Myotherapy and Massage has been delivering results since we opened in 2015. 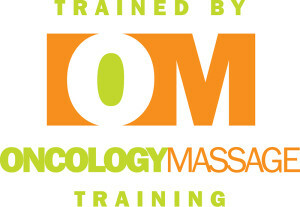 Our goal is to assist our patients in achieving a better quality of life through myotherapy and massage. Rachel Perkins has over five years of experience in massage and is passionate about working together with her patients in moving toward their personal health goals. Whether your goal is to relax and clear your mind for a while, to alleviate those troublesome knots in your shoulders, or to find out what that ‘mystery ache’ you’ve been experiencing is caused by, we’re here, and we’re happy to help you. If this sounds like you, and you’re looking to better your quality of life for the long term, call us today to book an appointment and see how Myotherapy and Massage can help you achieve better health for life. Call (03) 8088 2101 and book in today. If you have any further questions we haven't answered, or if you'd like to book an appointment, please contact us on (03) 8088 2101.